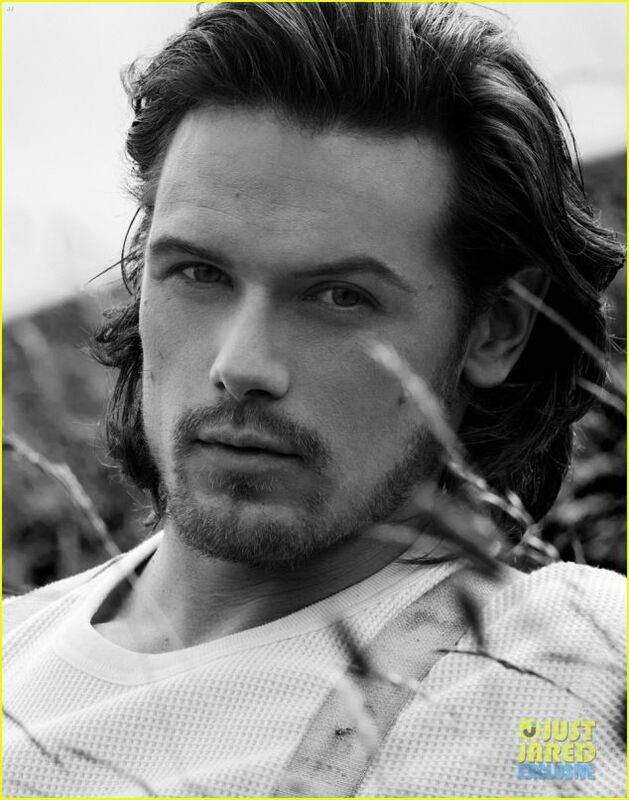 Home » Man Candy Monday » Totally Tantalizing Tuesday – Sam Heughan – Yes, I’m going there! 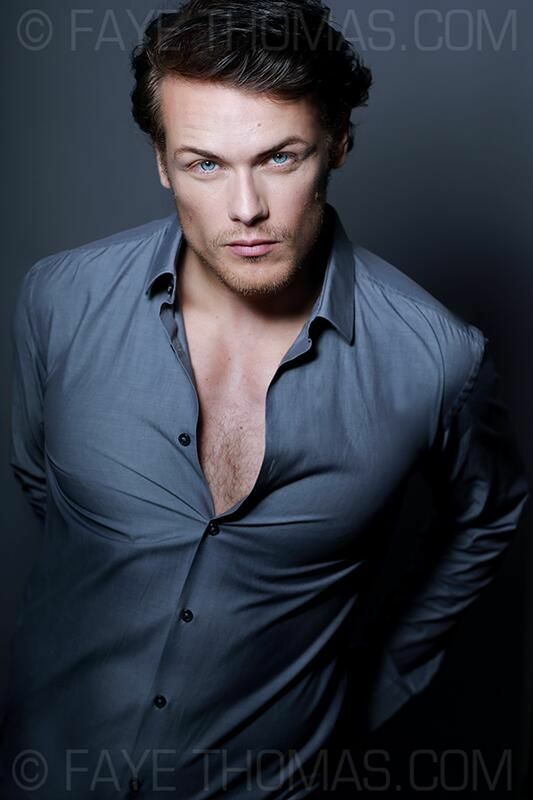 Totally Tantalizing Tuesday – Sam Heughan – Yes, I’m going there! I finished Diana Gabaldon’s book, Outlander, last week and fell madly, deeply and truly in love with Scotsman Jamie Fraser! I’ve not yet started watching the series because I’m one of those dorks that must read the book first… no matter what! I gobbled down Outlander in a short period of time and it’s no novella! I can’t say enough about the story, the characters and the author’s style. I LOVED it! 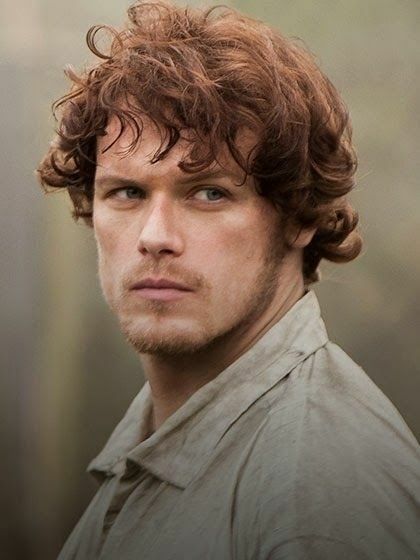 In honor of my completing Outlander, I decided to spotlight the gorgeous actor that plays him in the Starz series… that I’m eagerly awaiting to start now! Sometimes I feel movies or tv series don’t capture the true essence of a character from a book and sometimes I just picture the character differently. 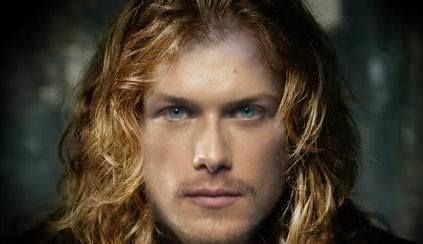 I must say though… Sam Heughan… is perfect as Jamie Fraser! Perfect! Tell us Sam, what do you wear under your kilt? Hope you’ve enjoyed this week’s Tantalizing Tuesday! I must admit… this has been quite enjoyable for me! Catch you all next week! By AuthorMomma in Man Candy Monday, Totally Tantalizing Tuesdays on September 23, 2014 . Great shots, JJ! 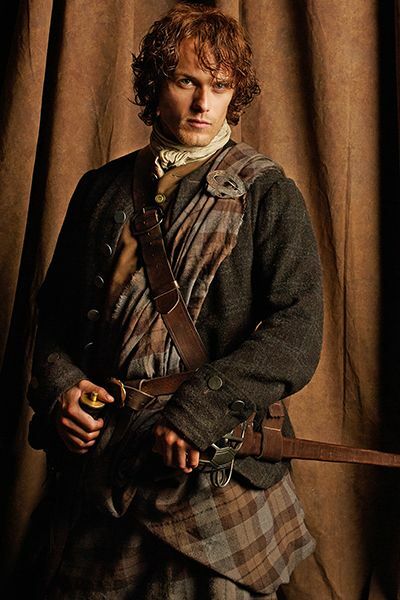 You’re right – Sam is the perfect Jamie!